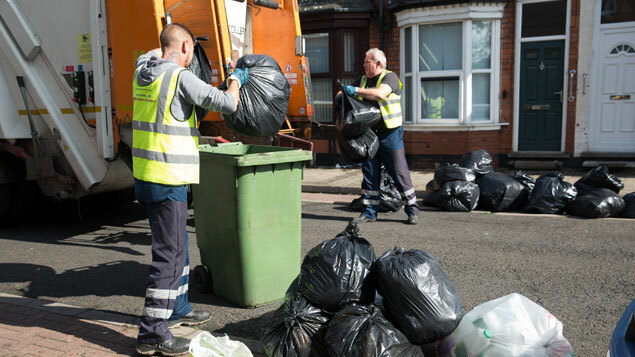 Birmingham City Council refuse workers are considering whether to go on strike, following allegations that the council “secretly” paid several thousands of pounds to a group of staff that did not take part in industrial action last year. Three hundred staff, who are members of the Unite union and work in its waste and refuse department, will vote on whether to take industrial action over Christmas. The union alleges that the council made payments to reward the staff that did not take part in a strike last year, which saw bin collections in some areas halted for five months in a dispute over modernisation plans that would have resulted in around 100 job losses. 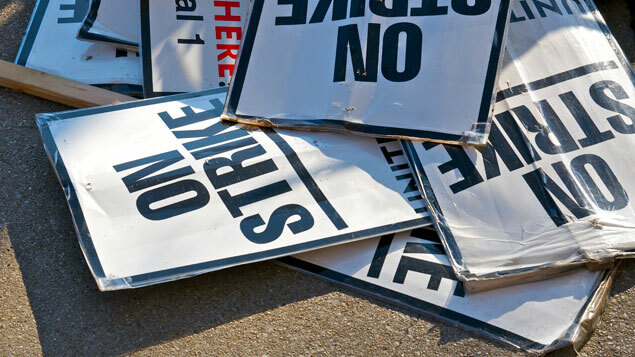 Unite claims the payments are tantamount to the “blacklisting” of workers who took part in last year’s strike and has lodged a claim on their behalf with the employment tribunal. “It is simply astounding. 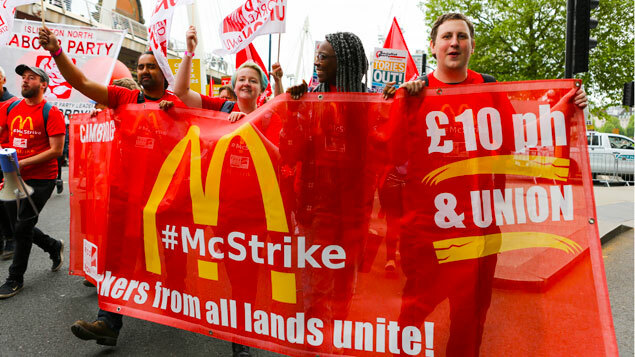 By making these secret payments Birmingham City Council has effectively blacklisted Unite members for carrying out their legal right to defend their jobs last year,” said Unite assistant general secretary Howard Beckett. 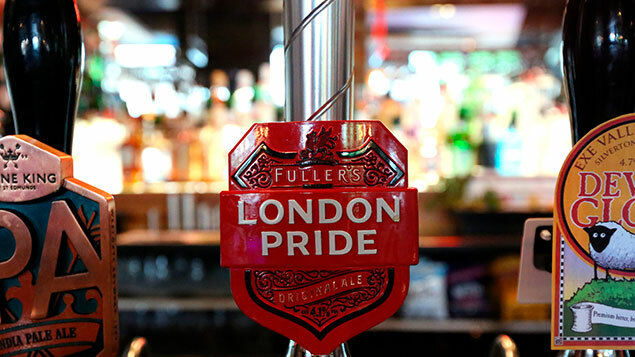 A spokesperson for the council said: “It is frustrating and surprising, just a few weeks after offering full support for the new operating model, that the leadership of Unite believe this course of action is necessary. The industrial action ballot will run until 14 December.